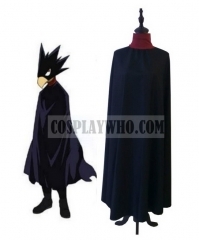 His Hero Costume consists mostly of a dark cloak and clothes that cover his whole body from the neck down. 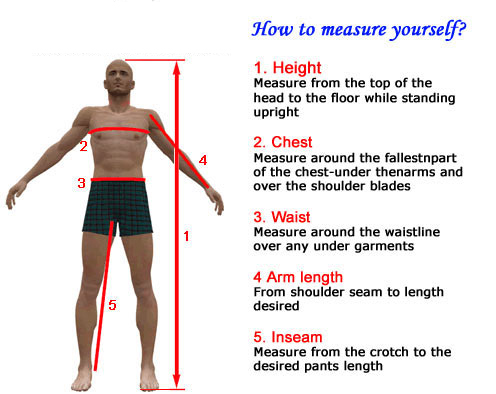 Note: Please give priority to the size chart in product's description. 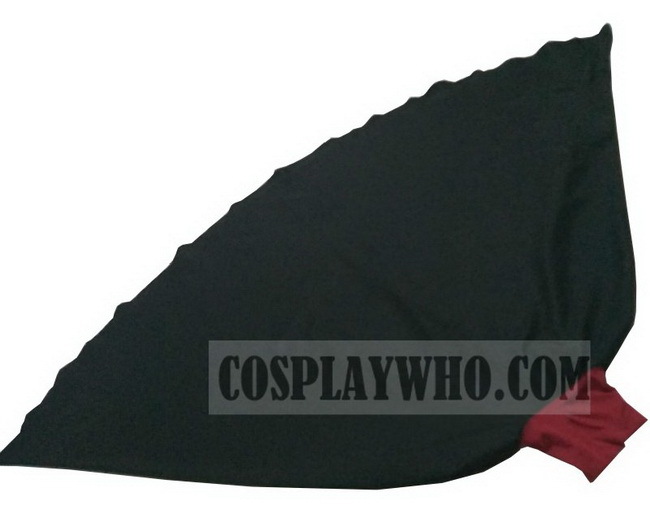 Custom size: As most of our costumes are tailor-made, if you can't find a suitable size, please choose custom size and remark the measurements in the Shopping cart page or email us at cosplaywho@hotmail.com or admin@cosplaywho.com. 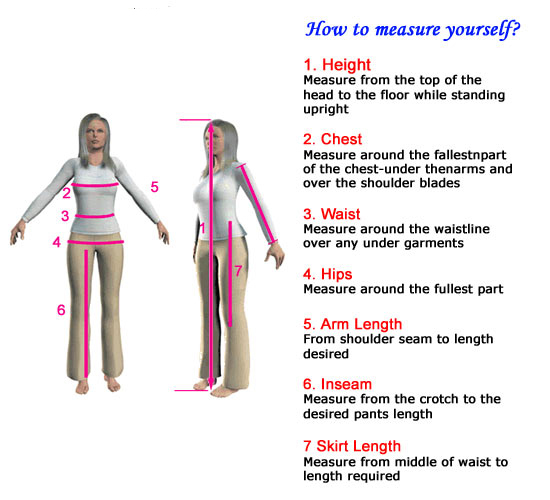 Measurements needed for custom size: body height, weight, chest, waist, hips, shoulder width, sleeve length for long sleeve clothes, head circumference for hat. 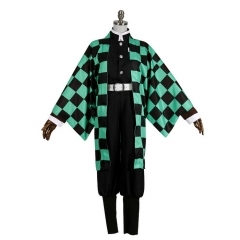 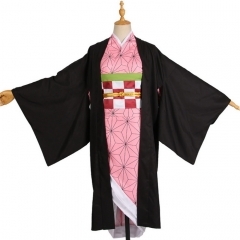 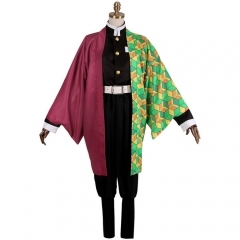 Kimetsu no Yaiba Giyuu Tomioka Cosplay Demon..
Demon Slayer: Kimetsu no Yaiba Zenitsu Agatsu..
Demon Slayer: Kimetsu no Yaiba Nezuko Kamado ..
Kimetsu no Yaiba Tanjirou Kamado Cosplay Demo.. 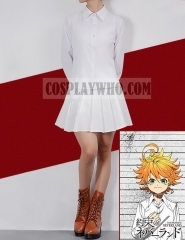 The Promised Neverland Emma Cosplay Casual Ou.. 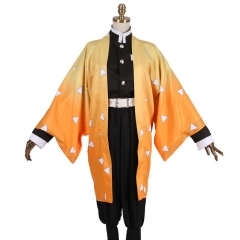 The Promised Neverland Norman Ray White Orpha.. 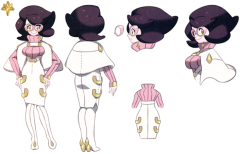 The Promised Neverland Emma Cosplay Costume..
Pokemon Sun and Moon Wicke Cosplay Costume..
Boku no Hero Academia Fumikage Tokoyami Cospl..